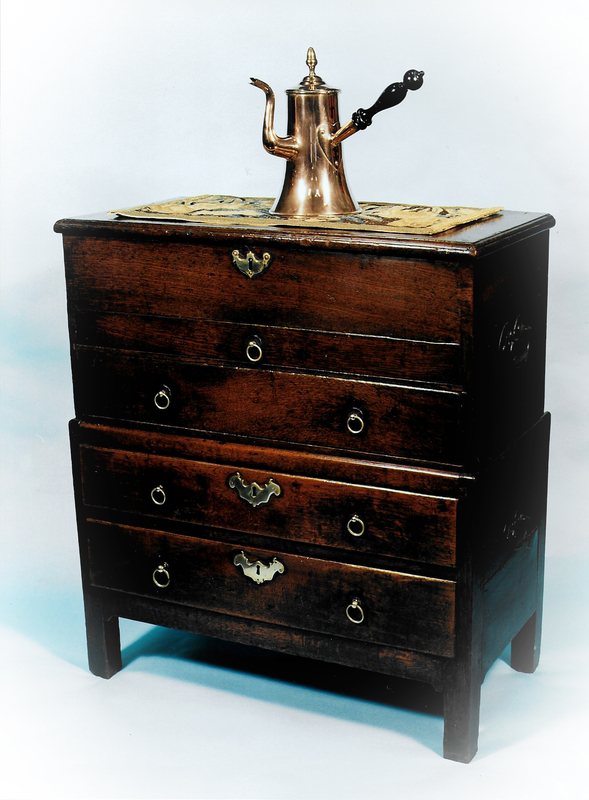 Mark Seabrook Antiques was started in 1996, and his speciality is in 17thc / 18thc Antique Oak & Country Furniture, Antique Metalware, Antique Treen, Delftware, & Early English Pottery . A member of BADA, Mark has exhibited at all the major English Antique Fairs, which have included the BADA Fair, The June & November Olympia Fine Art & Antiques Fair, Art Antiques London, held in a marquee in Kensington Gardens, and also the largest quality fair in the Midlands, the NEC "Antiques For Everyone" in Birmingham. From June 2013 Mark made the difficult, but very sensible decision to drop all the expensive London Fairs and concentrate on the more inexpensive NEC (in section 2), IACF Showground Fairs, and the Lomax East Anglian Fairs. This has meant Mark can reduce all his prices as he is not paying enormous stand rents and can concentrate on being a "real" dealer selling to the trade and the buying public at realistic prices for fine quality and rare items. Mark hopes you like the new look and says "he wishes he had done this years ago, although coming up through the vetted quality fair circuit he has learnt the hard way , but the correct way....if the vetters did not agree with your piece it was vetted off...you soon learnt quickly!" On this website you will see a selection of pieces that Mark has sold, as well as examples from his current stock. Please feel free to contact him if you have any queries concerning buying, selling or restoring antiques as he will be very happy to help & will always try to give you his best price, a true description, & not charge you a buyers premium!